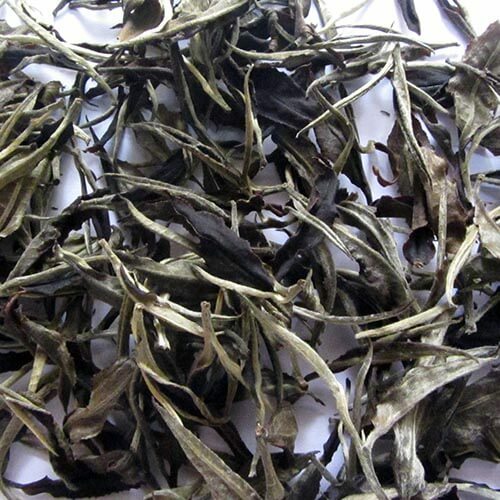 Our Green Tea Company in India offers Kilmelfort MistyKil Single Leaf Tea. Kilmelfort Misty-Kil is white peony tea. It is made only with a single leaf and bud with the least processing and handling. The caffeine content is negligible. It gives bright and shimmering light yellow liquor with a lovely aroma and complex floral taste. The infusion has a fruit flavour and a lingering fragrance. Certain varieties also have grassy flavours.